This Valentine's Day, make a date with a book! We'll help you find your perfect match, so sit back, relax, and get ready to find love between the pages. Happy Valentine's Day, book lovers! If you're having trouble committing to your next read, never fear: Mountaineers Books is here to help. Whether your true love is travel, snow sports, or adventure itself, we have The One for you. Do you like long walks on the beach, in the Swiss Alps, or through the French countryside? Then cozy up to Explore Europe on Foot: Your Complete Guide to Planning a Cultural Hiking Adventure! Written by expert traveler Cassandra Overby, Explore Europe on Foot allows you to skip the crowded sights and tourist traps by hitting the trail instead for a cultural hiking adventure. Explore Europe on Foot provides the detailed information you'll need to dream up, plan, and complete the slow-travel hike (or hikes!) of a lifetime. Planning a romantic dinner for two? For best results, be sure to invite Scraps, Peels, and Stems: Recipes and Tips for Rethinking Food Waste at Home. 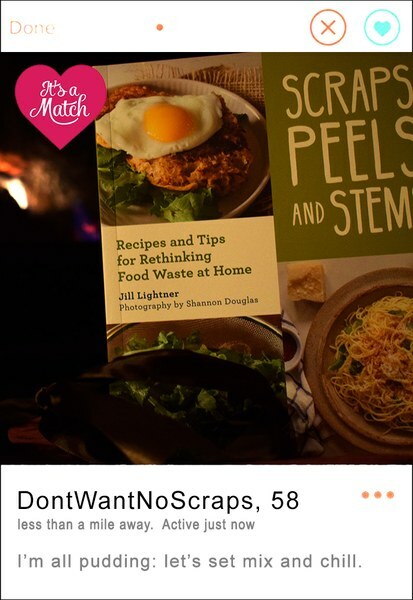 Scraps, Peels, and Stems is a comprehensive and accessible guide to how you can reduce food waste in your daily life. Food journalist Jill Lightner shows how to manage your kitchen for less waste through practical strategies, tips, and advice on food purchasing, prep, composting, and storage. Let's hit the slopes! Not to worry, Staying Alive in Avalanche Terrain, 3rd Edition, would never leave you out in the cold. 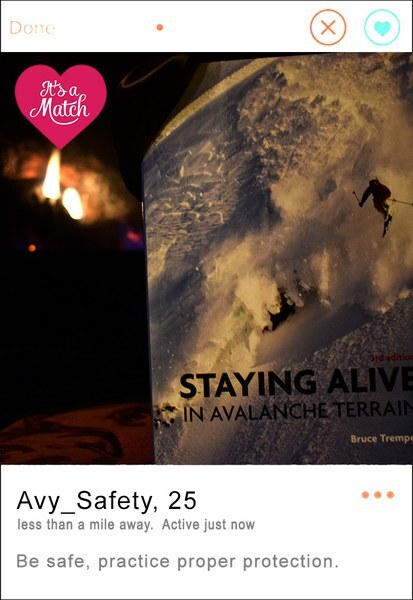 In Staying Alive in Avalanche Terrain, acclaimed snow and avalanche expert Bruce Tremper provides easy-to-understand avalanche safety tips and skills, including the latest snow research and techniques for evaluating snowpack, as well how to rescue companions in the event of an avalanche. 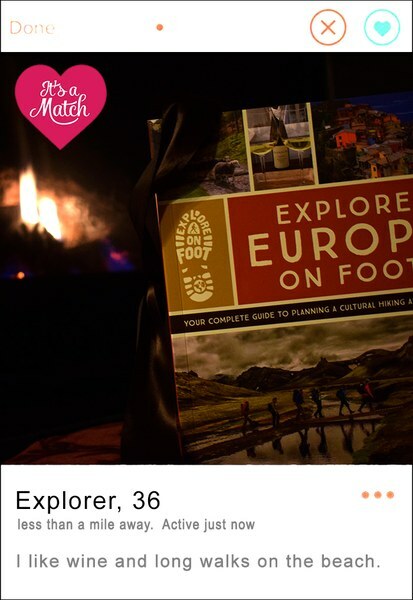 Does your ideal date involve chilling around a campfire and swapping stories? Then come share a tent with Campfire Stories: Tales from America's National Parks! 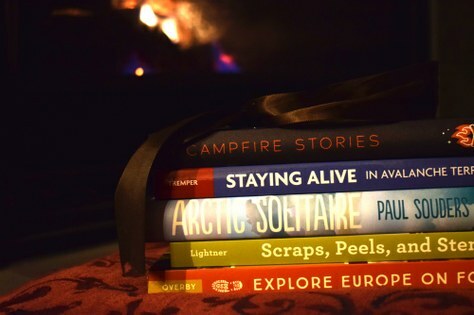 Campfire Stories brings together tales about six iconic national parks; some are by well-known writers such as John Muir, Bill Bryson, and Terry Tempest Williams, while others are from pioneer diaries or have been passed down through generations of indigenous peoples. Co-editors Dave and Ilyssa Kyu spent months traveling and researching the stories in the book, interviewing park rangers, historians, artists, curators, educators, and local residents. 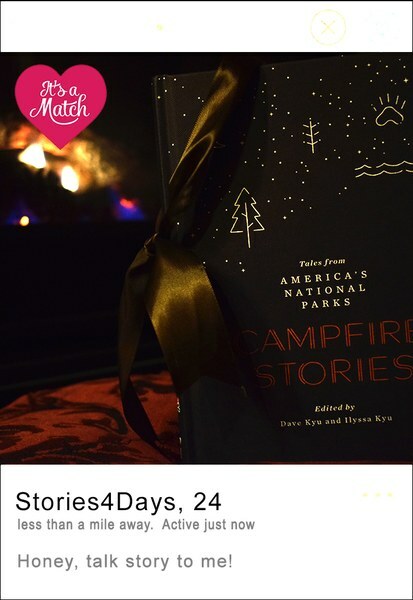 Campfire Stories shares the entertaining, diverse, and engaging tales they discovered that best reflect each park’s essence. Looking for a companion to share in your next wild and daring escapade? 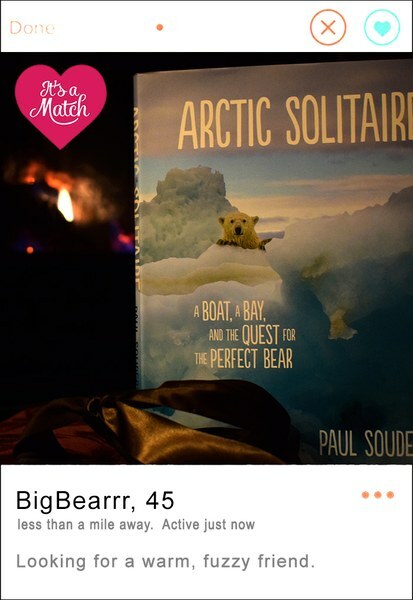 Look no further than Arctic Solitaire: A Boat, A Bay, and the Quest for the Perfect Bear! A hilarious and evocative misadventure, Arctic Solitaire shares Paul Souders' exploits across four summers, six hundred miles of a vast inland sea, and the unpredictable Arctic wilderness—and also offers an insightful look at what compels a person to embark on adventure. The accompanying images of the landscape, people, and wildlife of the remote Hudson Bay region are, in a word, stunning.